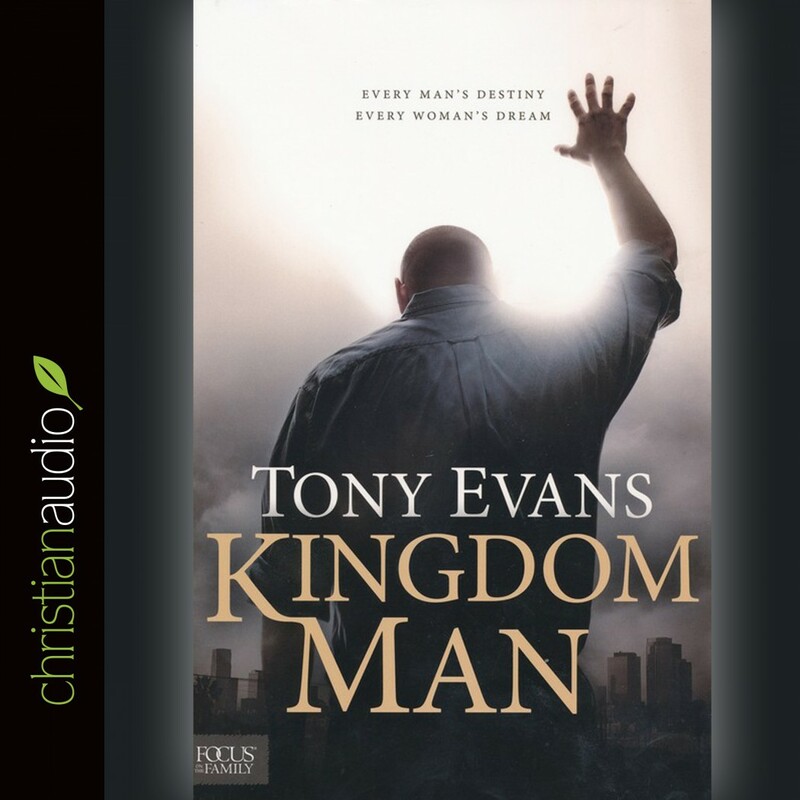 Kingdom Man by Tony Evans Audiobook Download - Christian audiobooks. Try us free. So begins this powerful volume from Dr. Tony Evans, now in softcover. Tony believes that God wants every man to be a world-changer. He skillfully takes readers along a journey through the principles of biblical manhood, exploring how those who live, work, and minister around a kingdom man benefit from his leadership and care. Men will be challenged to fully understand their position under God as well as their position over what God has given them. Equipped with these concepts, they can actively pursue ways to maximize and develop the character qualities of biblical manhood in their lives. As Tony contends, the enemy doesn’t want you to know it, but you’re not the man you think you are. You’re a whole lot more. Starting now, you can be a kingdom man.